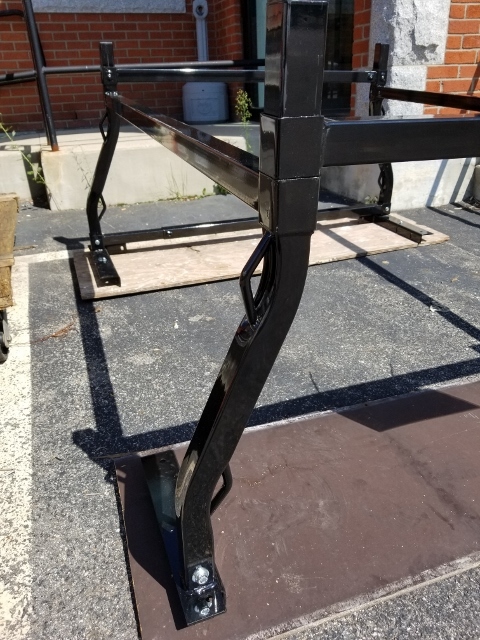 Black Powder Coated Square Tube Ladder Rack rated for 700 lbs. To order or inquire please call 800-225-2510 and ask for Randy or Tom. 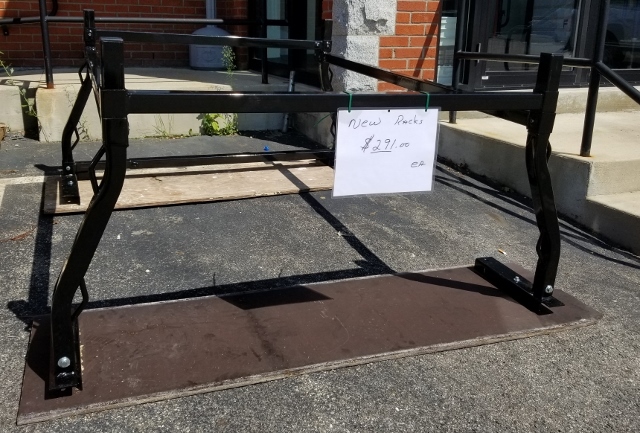 Click the button below to add the Square Tube Ladder Rack - Close Out to your wish list.